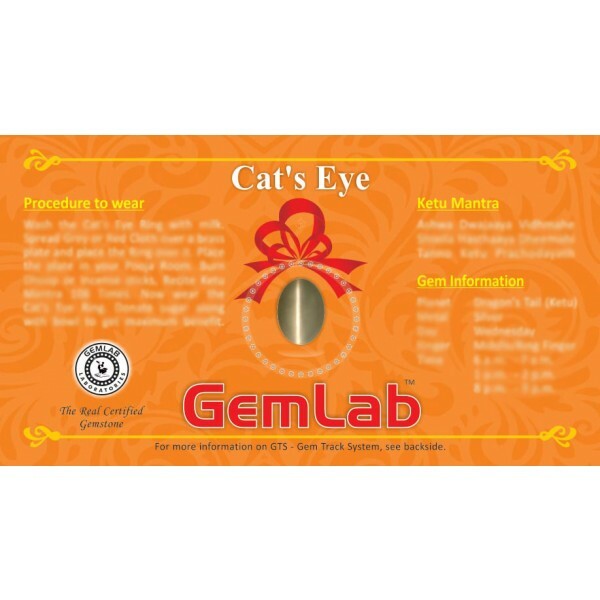 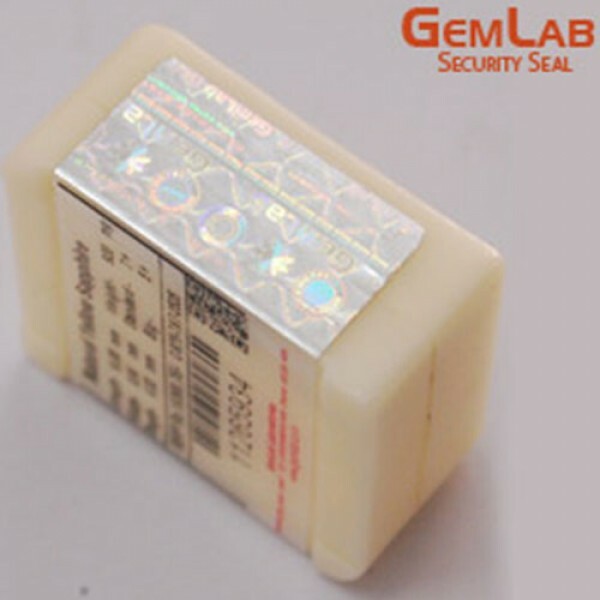 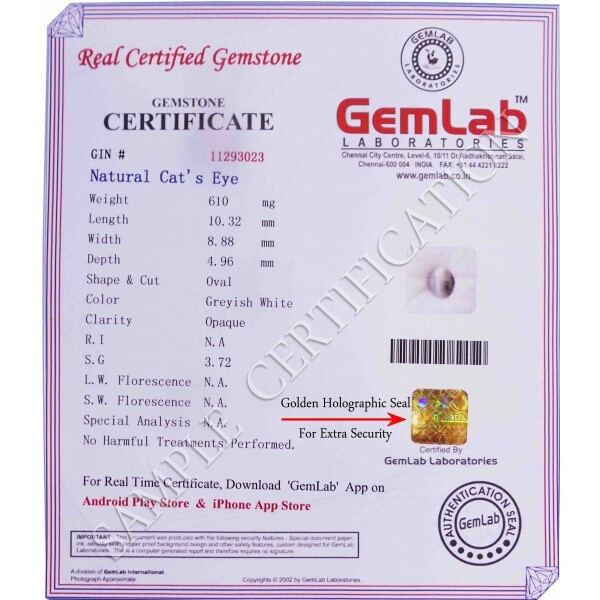 The Cat’s Eye is supposed to counter the evil effects of Ketu and diseases caused by Mars. 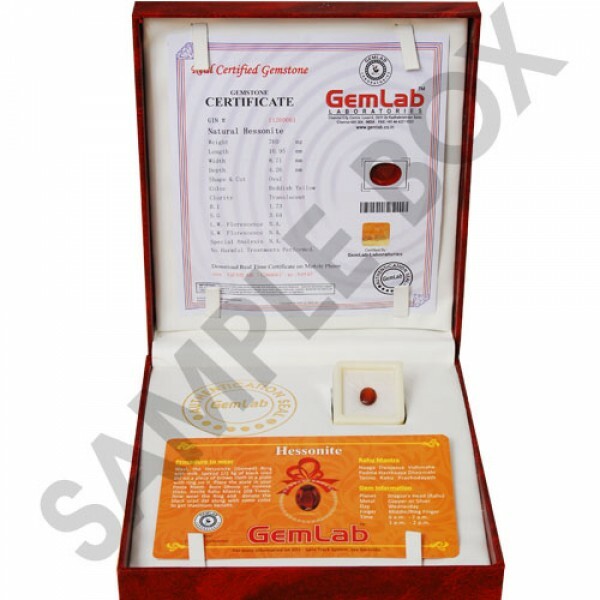 It may prevent unexpected mishaps of life, curing mania, paralysis etc. 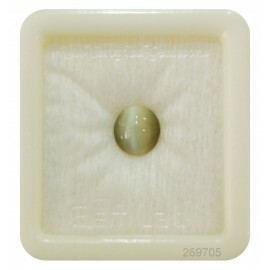 Wearing a cat’s eye gem can give release from a lot of unnamed fears and complexes that keep a person crippled and hesitating from taking positive steps for oneself.